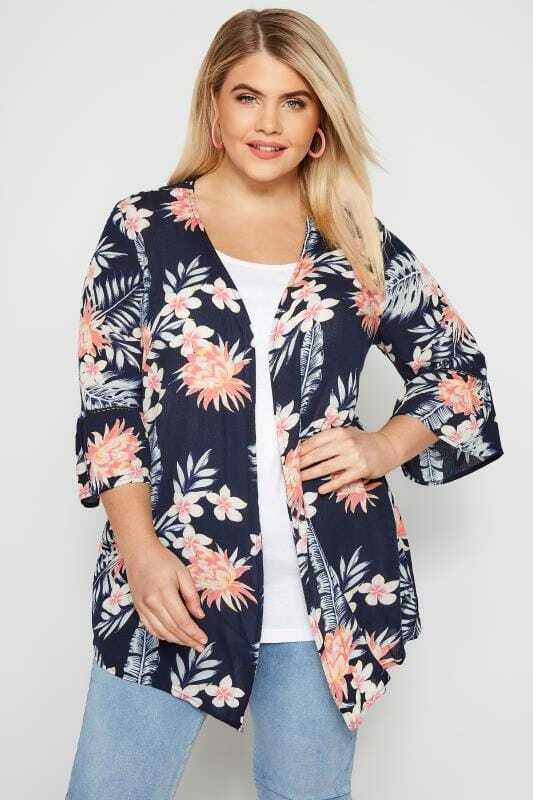 A must-have for every wardrobe, effortlessly combine fashion and function with our range of plus size cardigans. 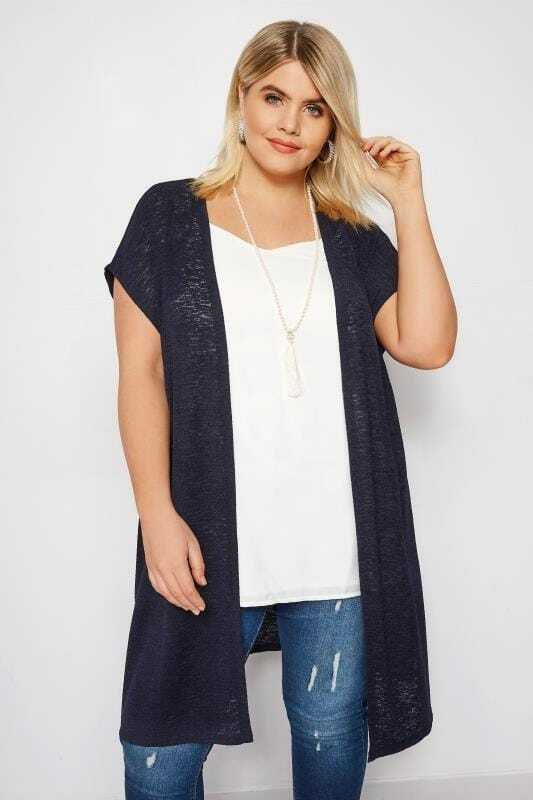 From sleeveless longline cardigans to lightweight cropped knits and easy-to-wear jersey staples, choose from on-trend styles with crochet and pointelle detailing and a range of bright and neutral colours to find your perfect layering piece for this season. 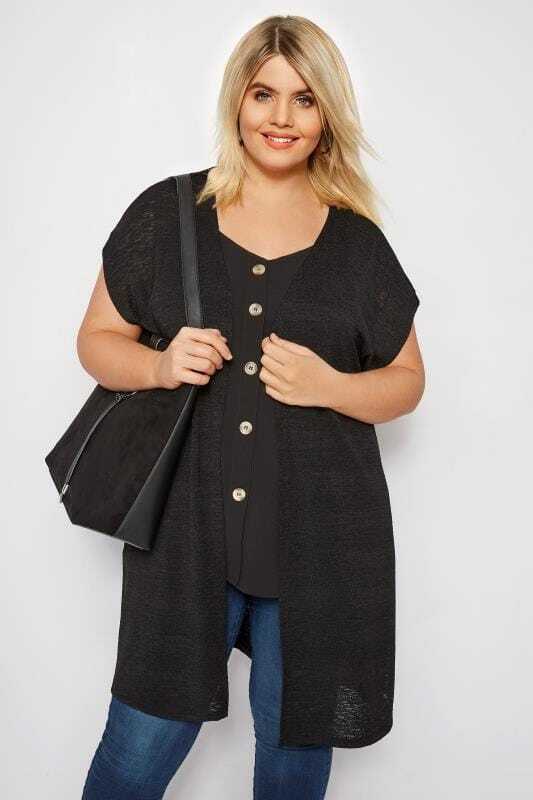 Shop our collection of plus size cardigans below, available now in UK sizes 16 to 36.